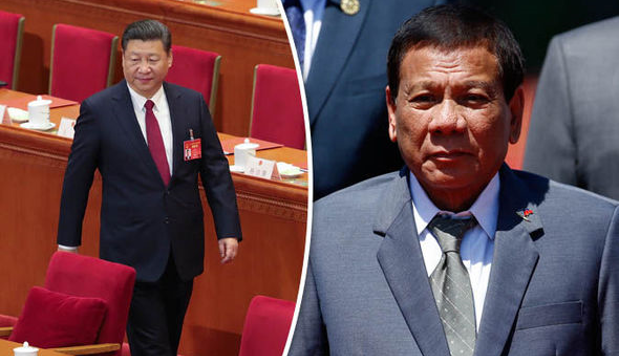 The world's second biggest economy will pay visit in the country led by China's president Xi Jinping to meet with President Rodrigo Duterte and top government officials to witness the signing of agreement during his two-days inaugural visit. In preparation for Xi’s visit, the Manila City government announced the cancellation of classes and work in city government offices. Work in all Manila courts, including the Supreme Court and the Court of Appeals, will also be suspended on Tuesday. President Xi will arrive in Manila Tuesday noon, and will lay a wreath at the monument of Dr. Jose Rizal at the Rizal Park in Manila. Rizal traced his roots to the southern Chinese province of Fujian, where Xi once served as governor. He will then proceed to Malacañang Palace for the welcome ceremony, meeting with Duterte and several of his Cabinet officials and the signing ceremony on agreements between the two countries. 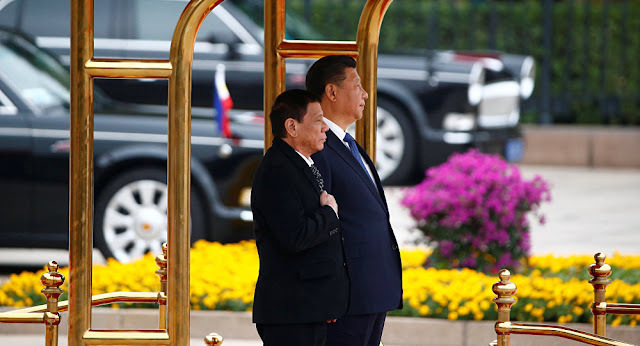 On Wednesday, Senate President Vicente Sotto III and Speaker Gloria Macapagal-Arroyo will pay a courtesy call on Xi at a posh hotel in Taguig City. He will also meet with leaders of the Filipino-Chinese community. The Philippines is expected to sign several agreements with China during Xi’s visit. The agreements cover loan and guarantee accords, economic and technical cooperation, support for the feasibility studies on the Philippines’ infrastructure projects, and promoting cooperation on key projects in Mindanao under the ambitious “Build, Build, Build” program. Xi’s visit comes amid concerns about China’s continued activities in the disputed South China Sea, apparent delays in the release of Chinese loans and investment pledges and after a warning from United States Vice President Mike Pence that China is using "debt diplomacy" in order to expand its influence worldwide. 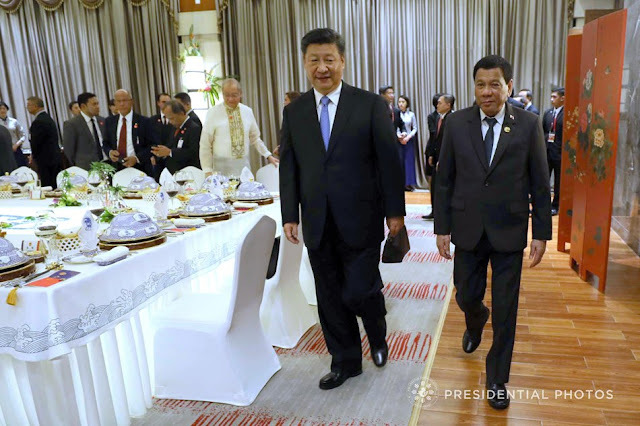 Xi last visited the Philippines in 2015 when he participated in the APEC summit hosted by then-President Benigno Aquino III, who took to China to court over its excessive claims in the South China Sea.